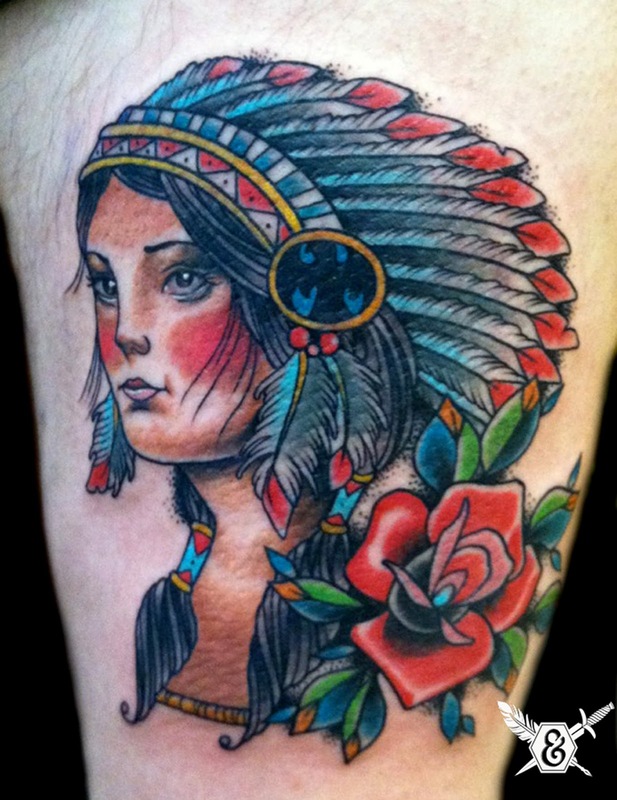 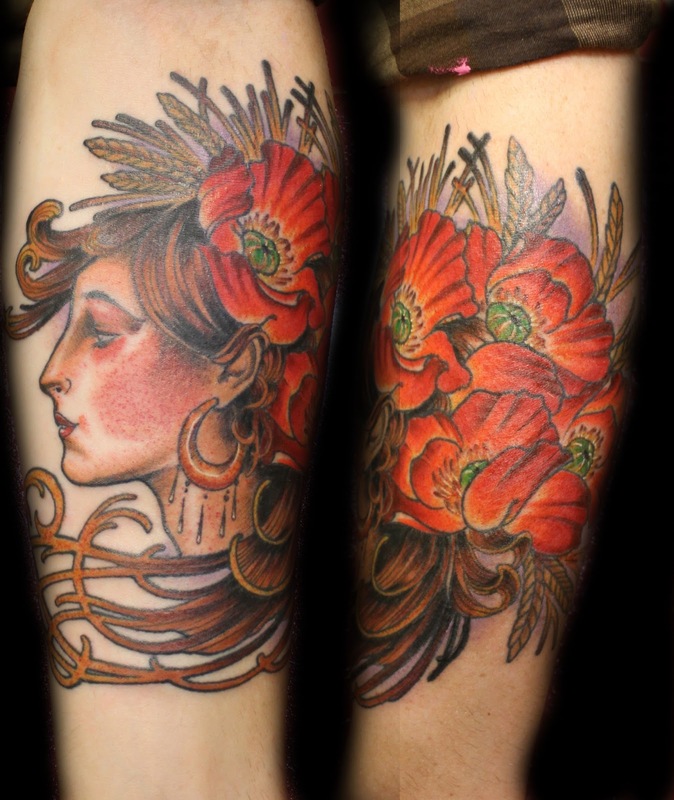 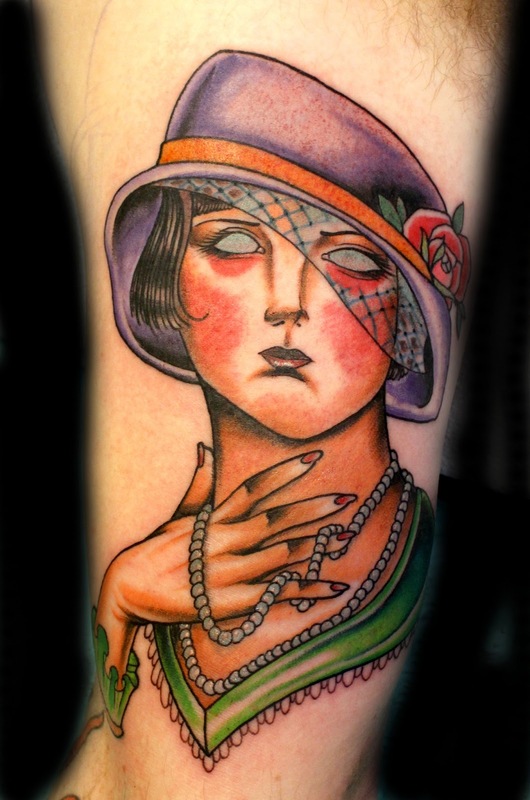 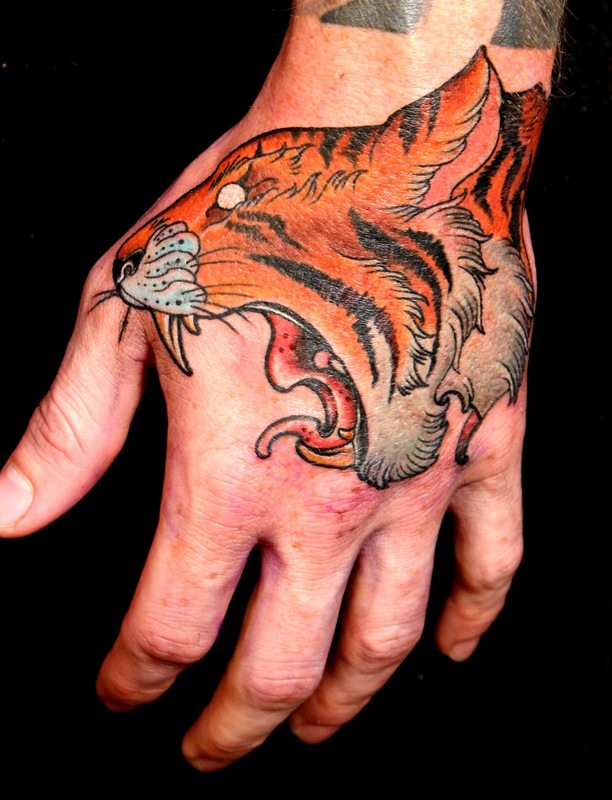 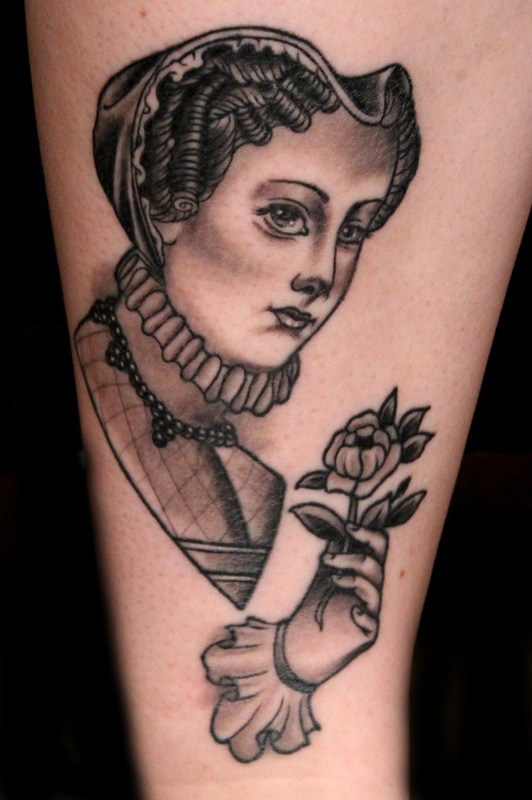 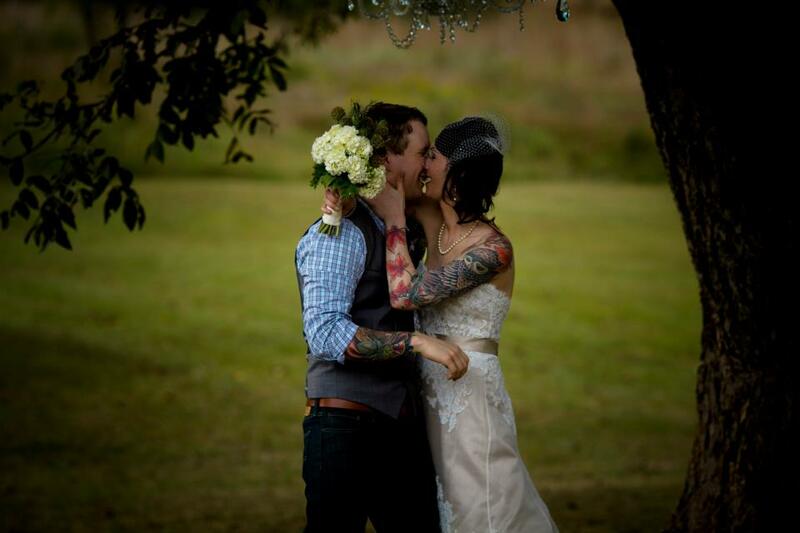 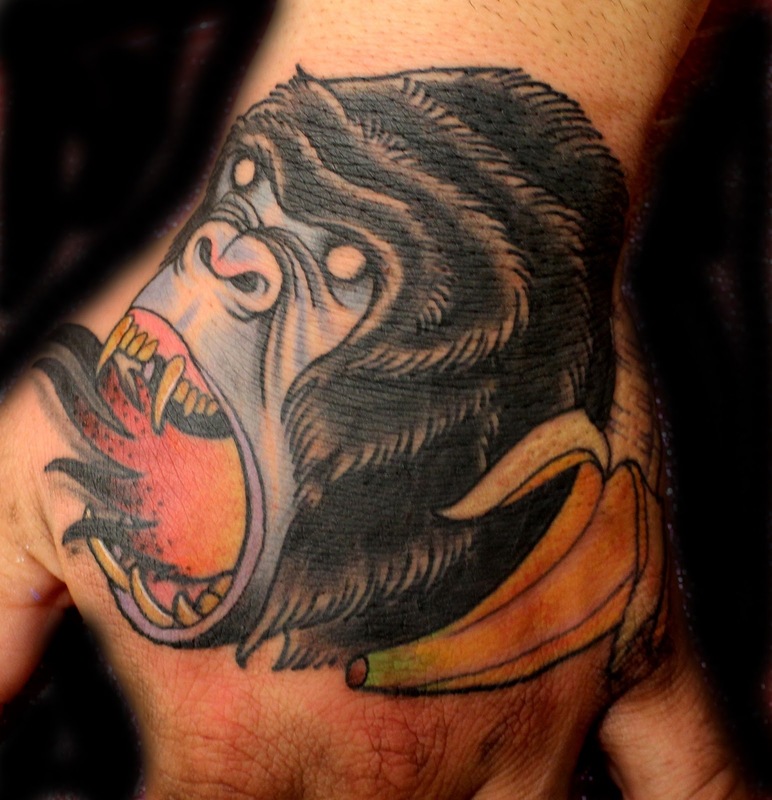 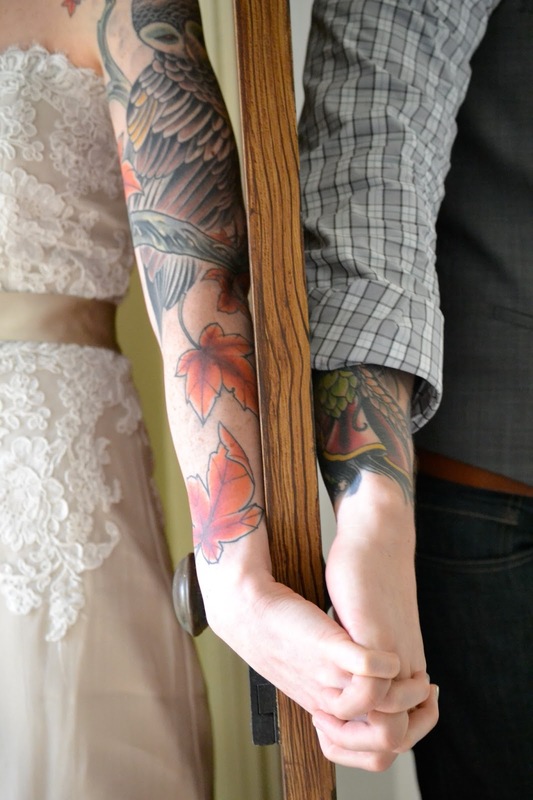 TOMMY HELM will be at Ink&Dagger Tattoo Parlour May 15th-19th, 2013. 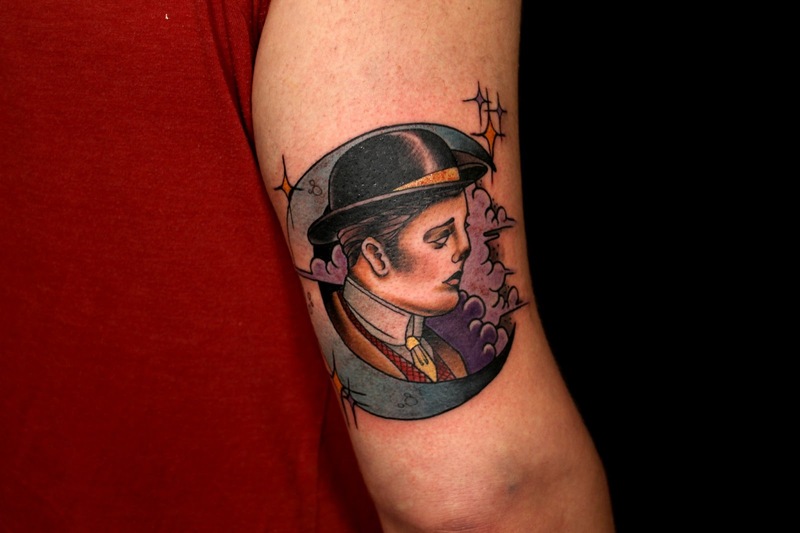 Mr.Helms joins us from his shop The Empire State Studio all the way up in Ocenside, NY. 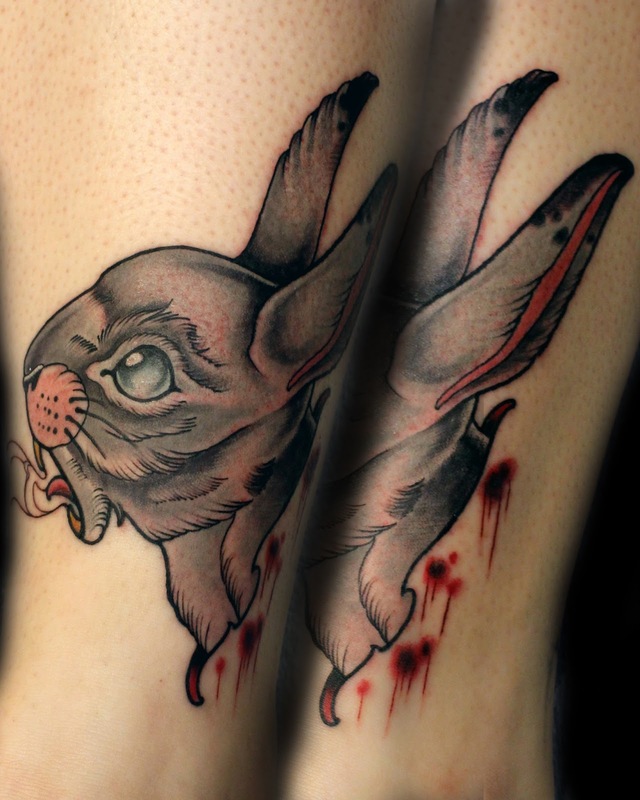 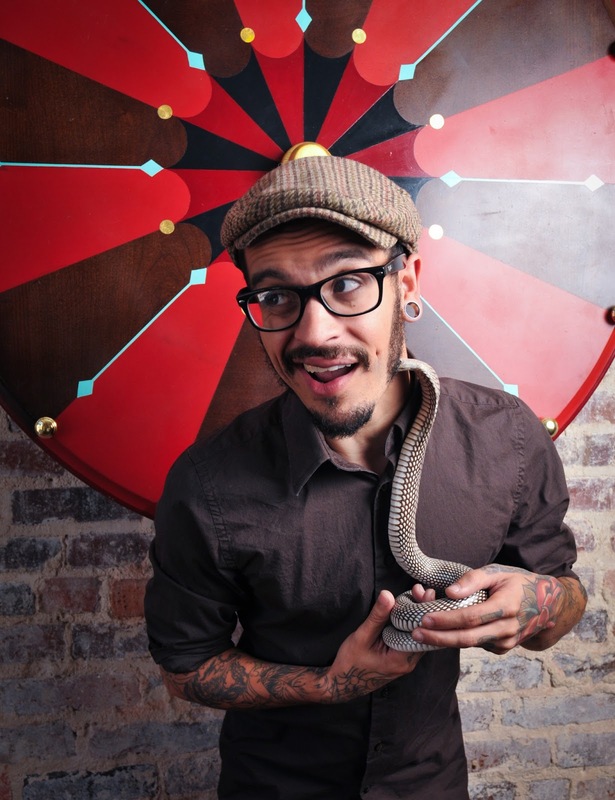 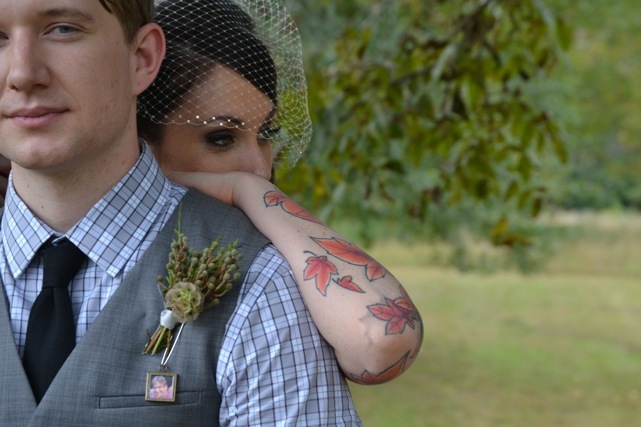 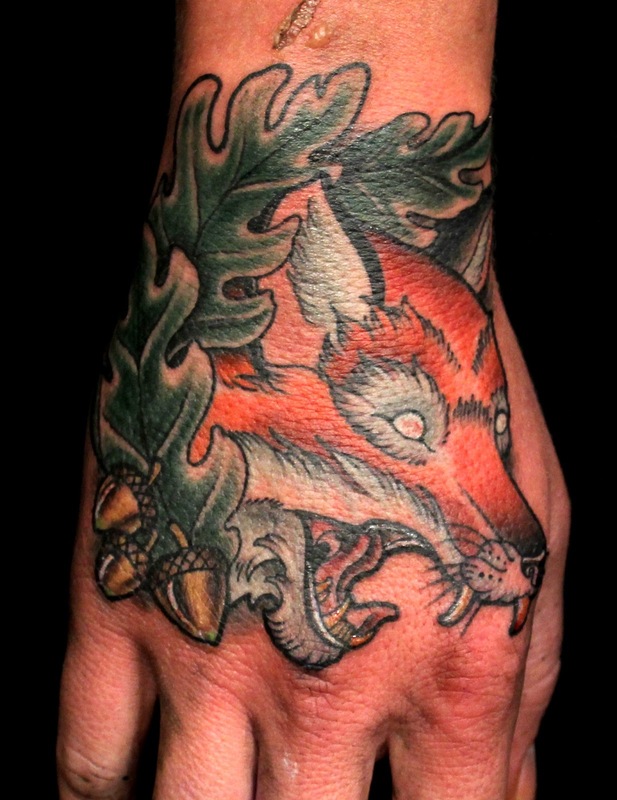 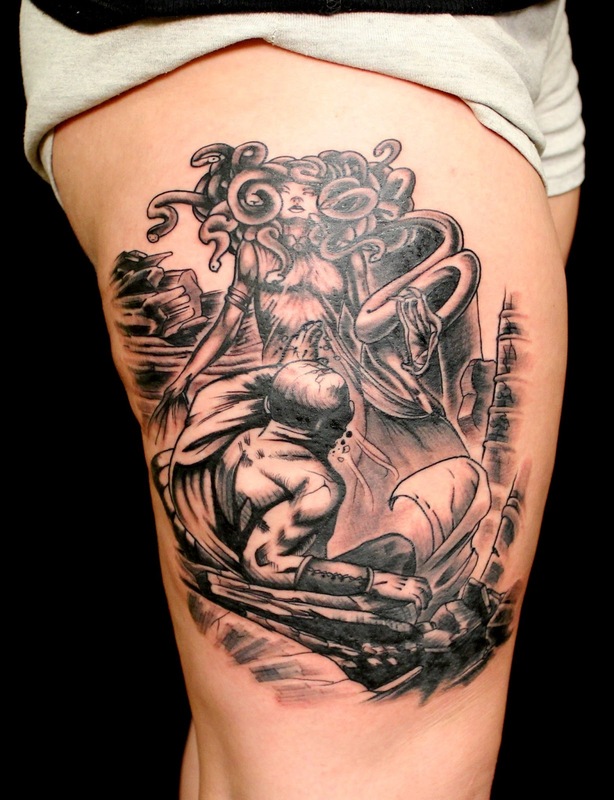 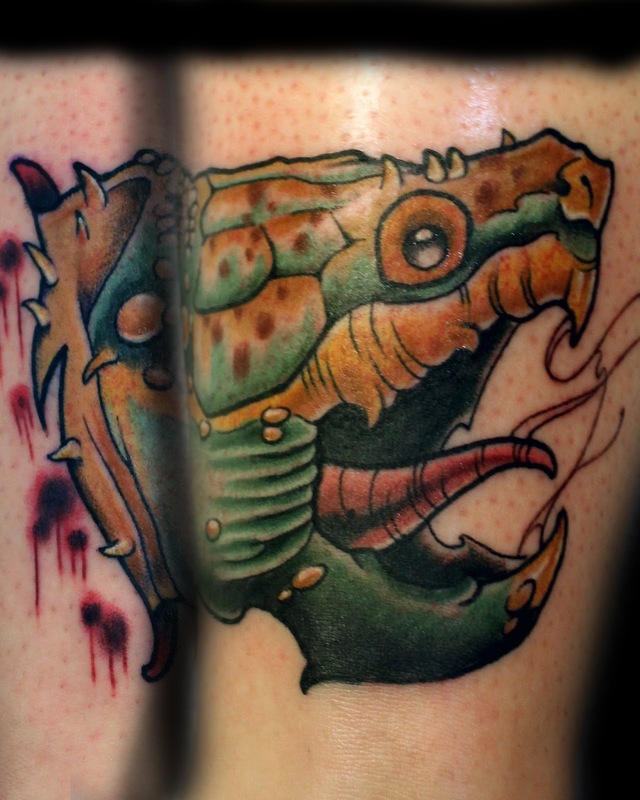 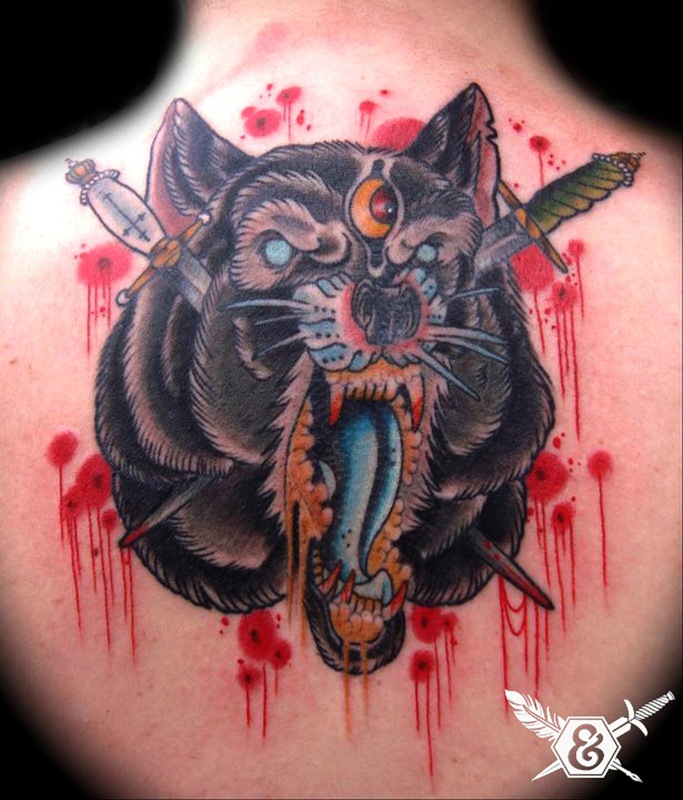 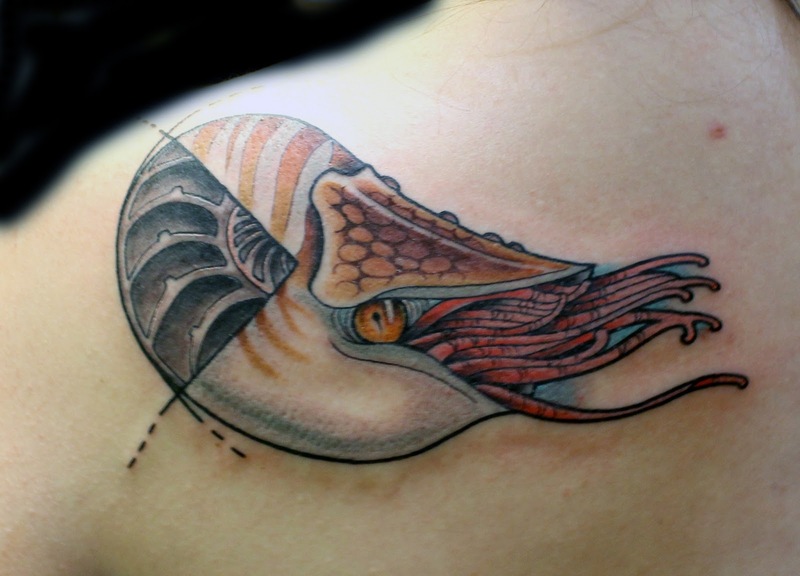 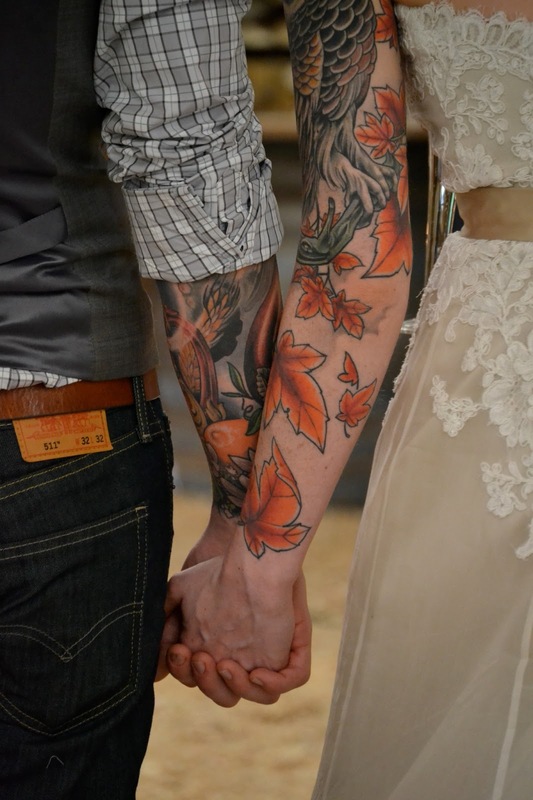 You know him best for his boldly color-packed tattoos with tons of detail, but he was also a finalist on a little known show called InkMasters AND Tattoo Nightmares. 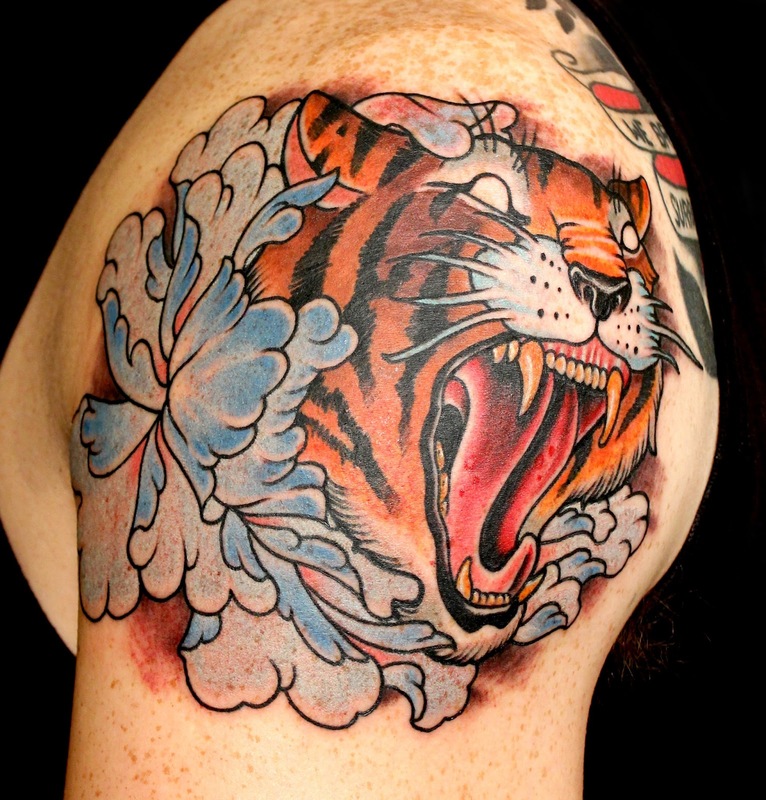 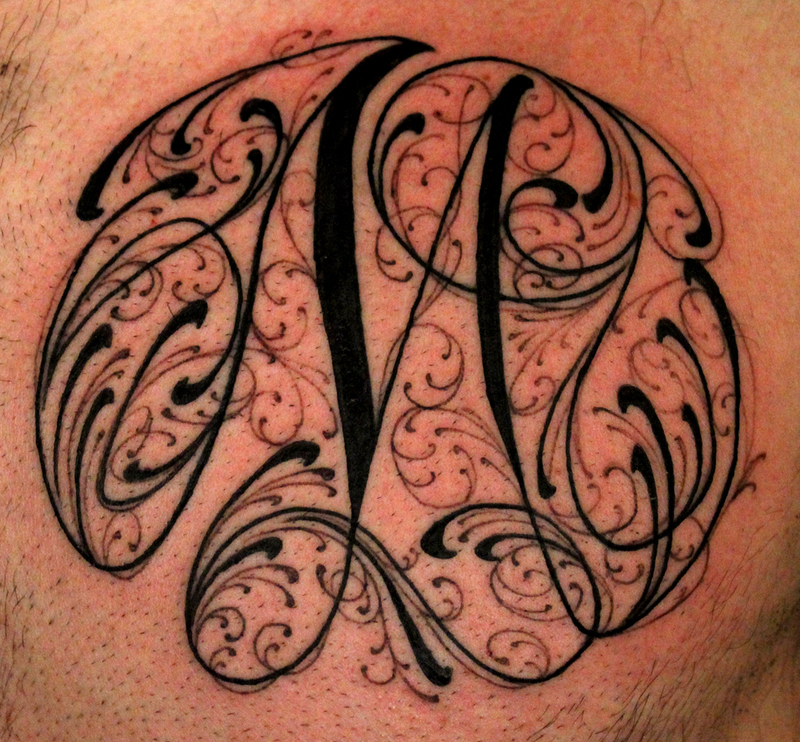 Call Ink&Dagger at 404-373-6655 to connect with this phenomenal artist and outstanding man.